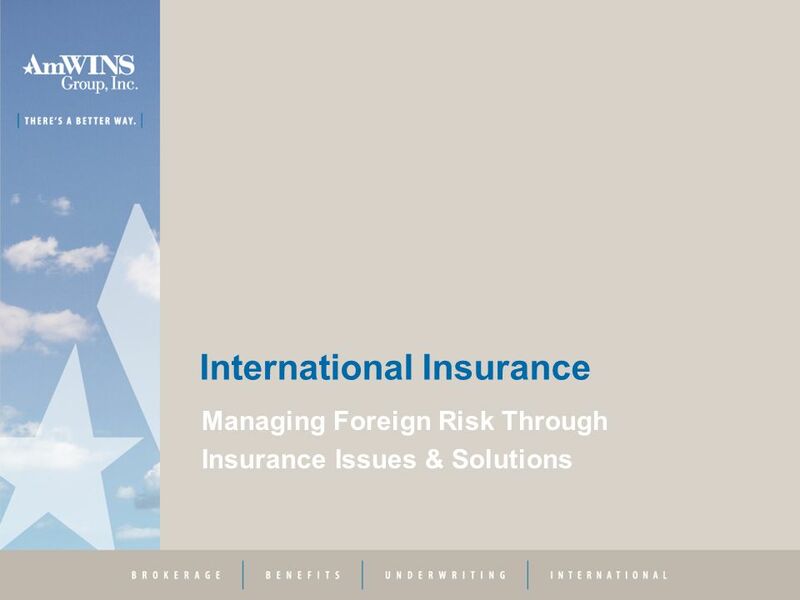 International Insurance Managing Foreign Risk Through Insurance Issues & Solutions. 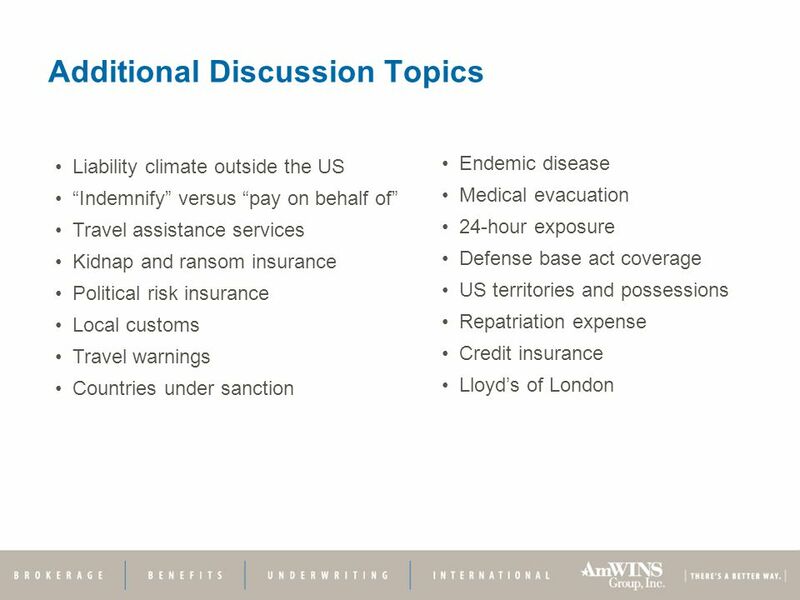 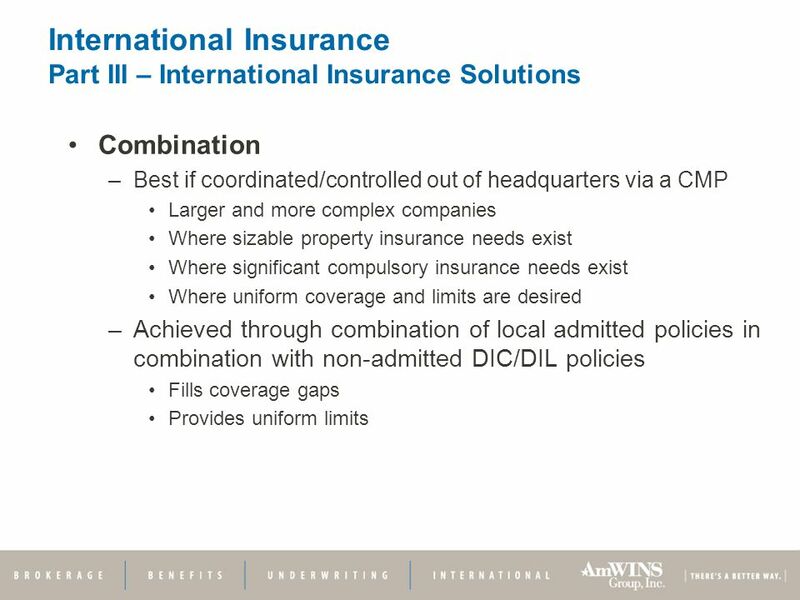 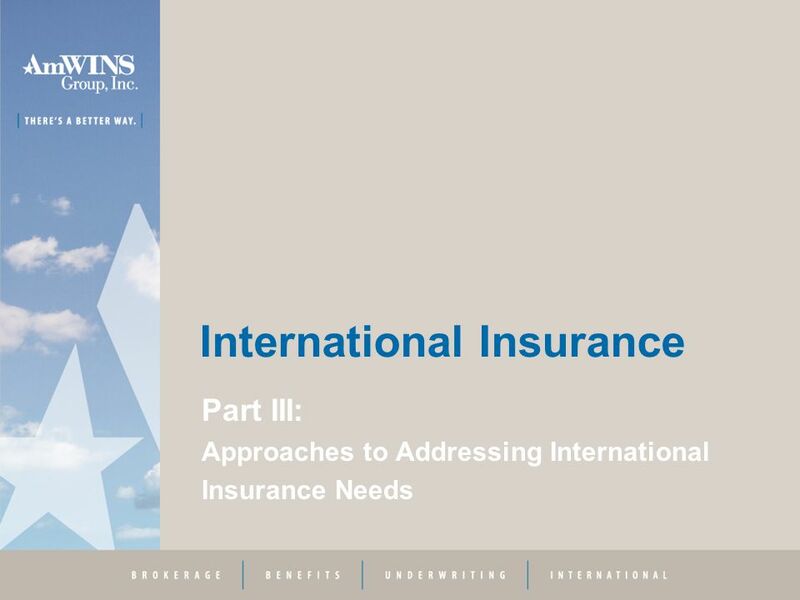 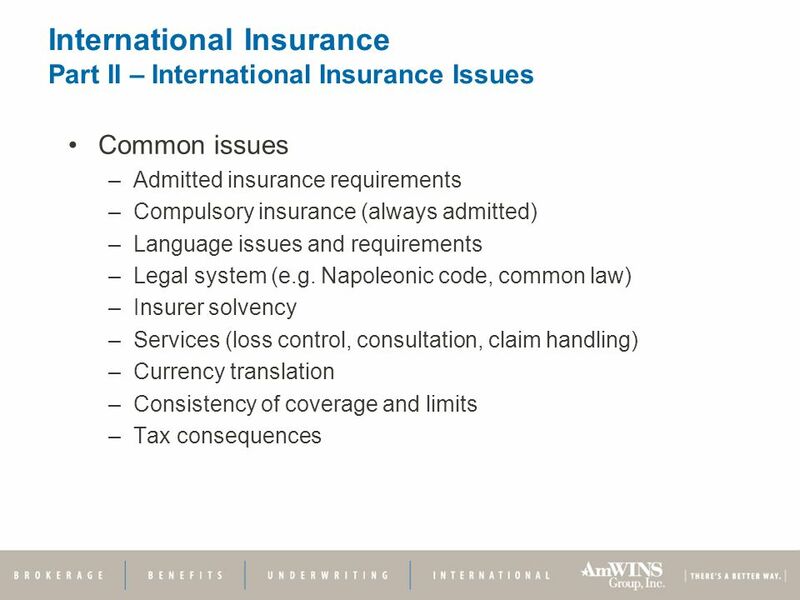 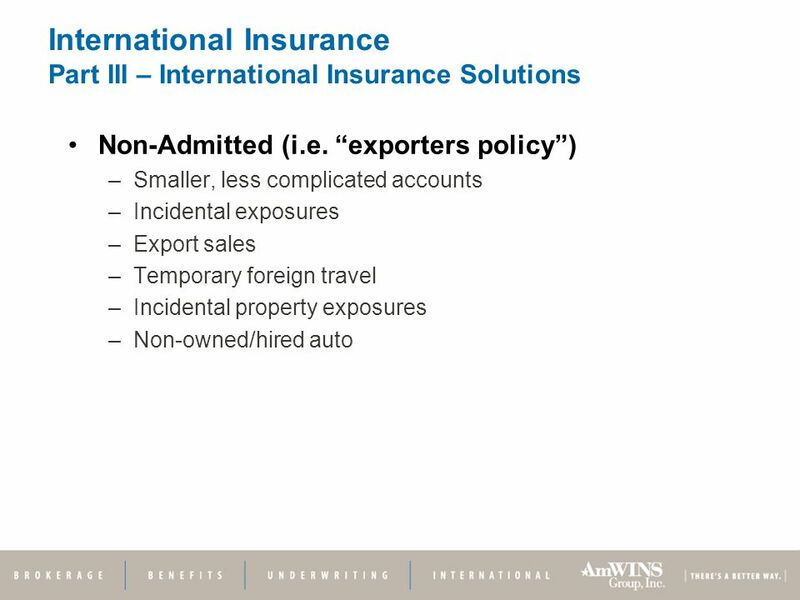 Download ppt "International Insurance Managing Foreign Risk Through Insurance Issues & Solutions." 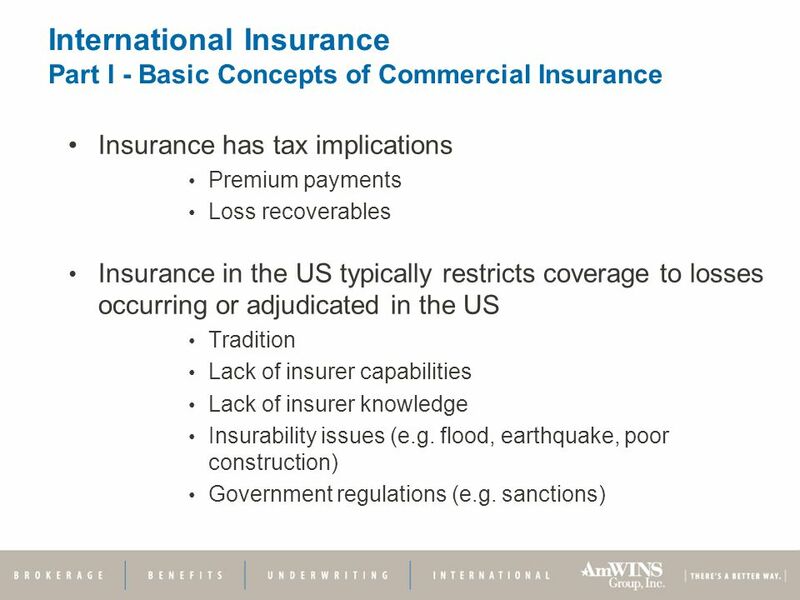 15 - 1Copyright 2008, The National Underwriter Company Commercial Umbrella Liability Insurance Usual features and provisions Introduction Provides excess. 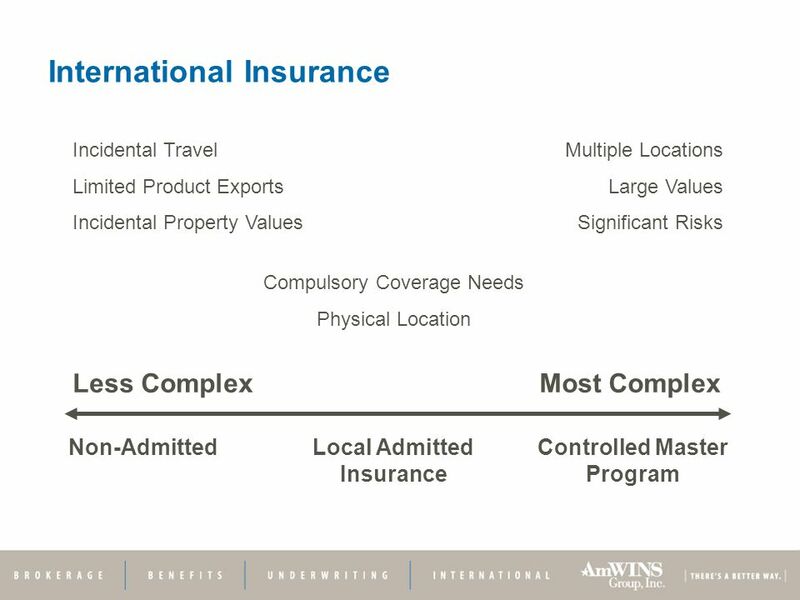 Objective Interpret the nature, theory, and different types of insurance INTRODUCTION TO INSURANCE. 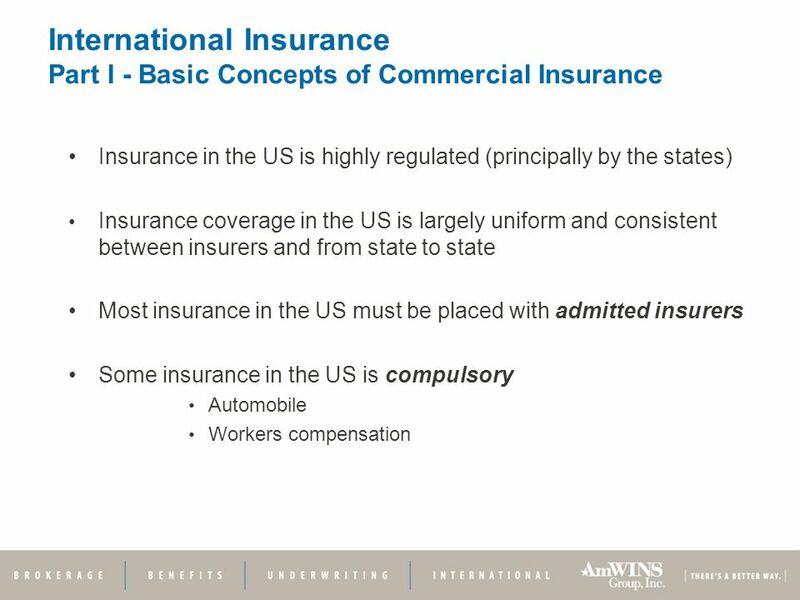 The Fundamentals of Insurance Ch.32 – South Western 1997. 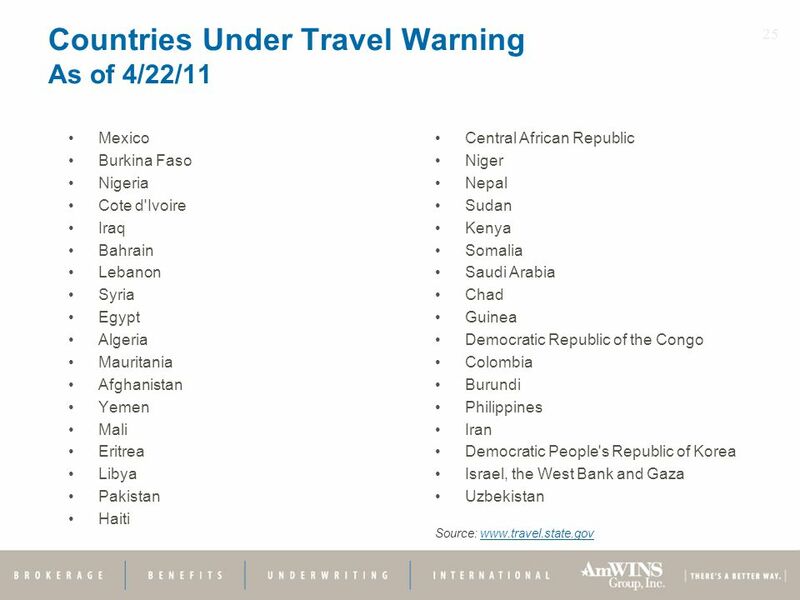 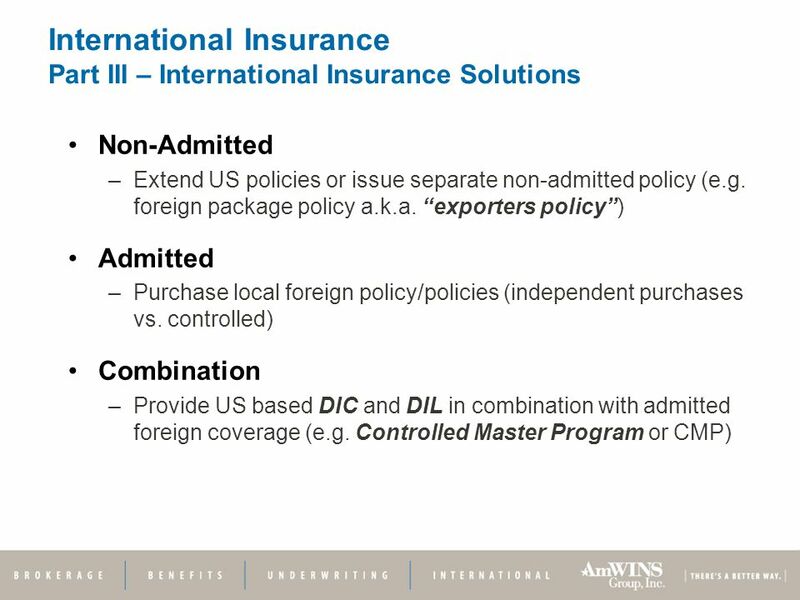 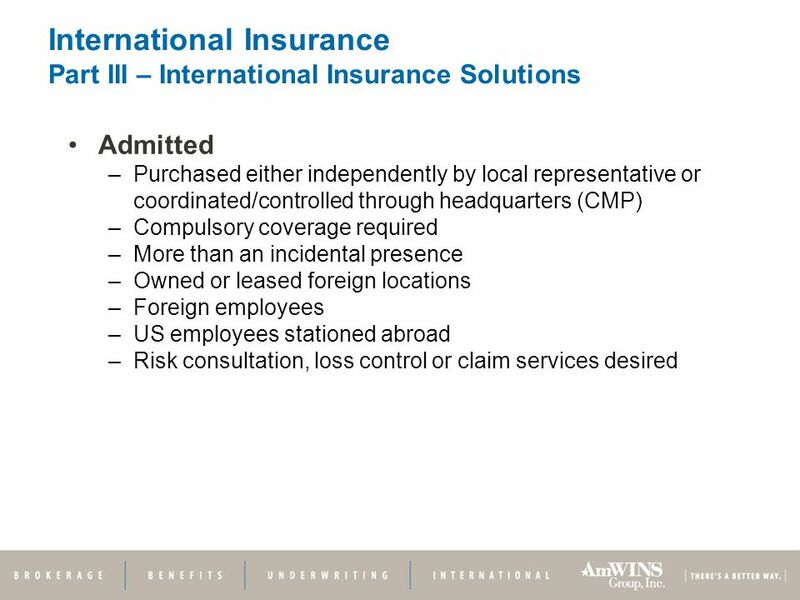 Foreign Travel Insurance Program David Carroll Risk Manager Contracts, Procurement, & Risk Management. 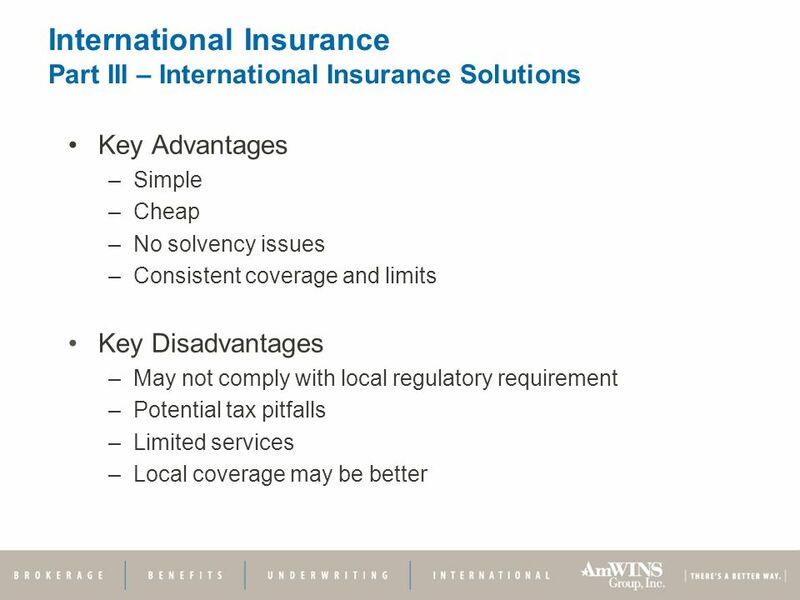 Dr. Klime Poposki Alma Qamo Motor Insurance Conference Istanbul, March 2013 MTPL Insurance Market Liberalization Challenges Macedonian Case Setting MTPL. 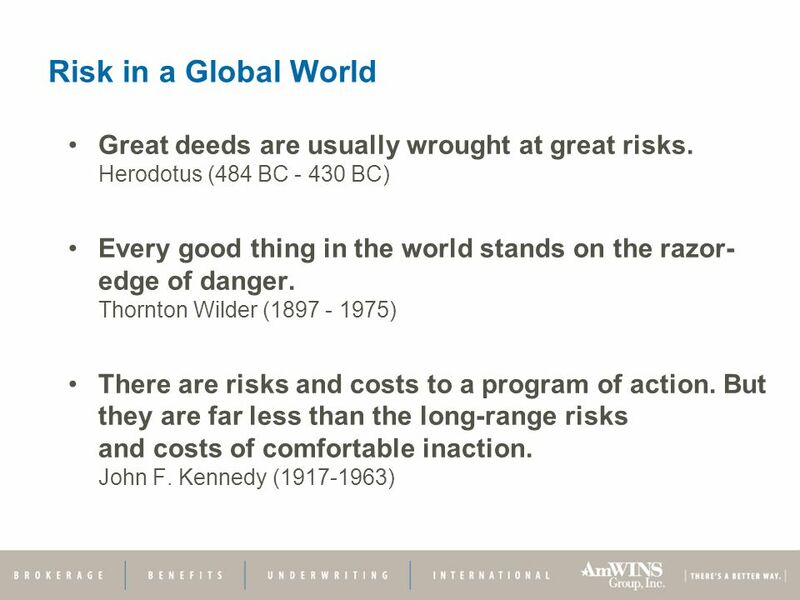 Pauline Rose Mokoro, Oxford 29 January 2014 Aid for education after 2015: Lessons from the past decade. Baker & McKenzie LLP is a member firm of Baker & McKenzie International, a Swiss Verein with member law firms around the world. 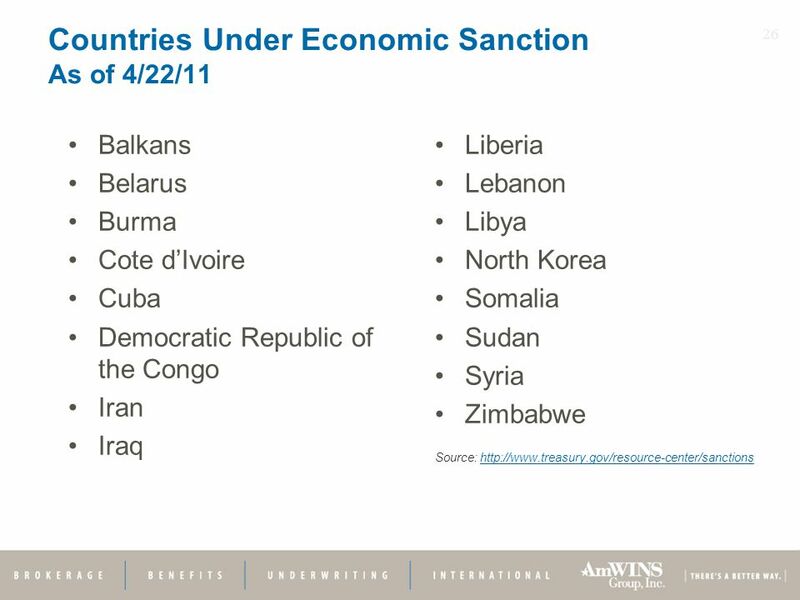 In accordance with the. 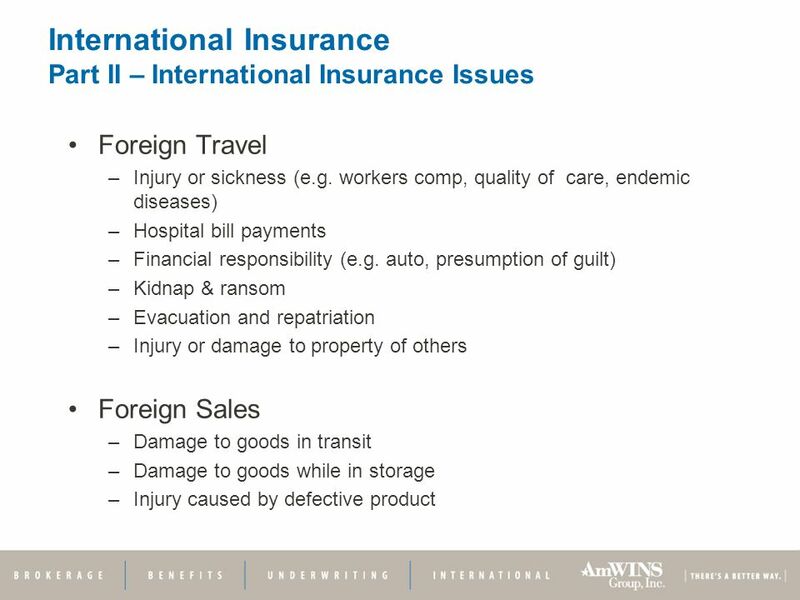 FOREIGN TRAVEL INSURANCE PRESENTED BY BCN RISK MANAGEMENT OFFICE. 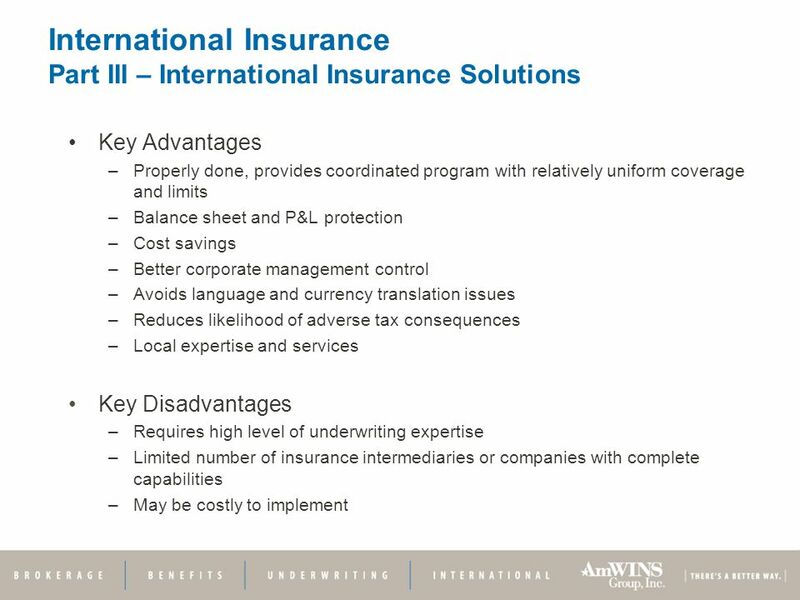 Dr. James Kallman, ARM 6-1 Advanced PowerPoint Presentation ©2009 The National Underwriter Company. 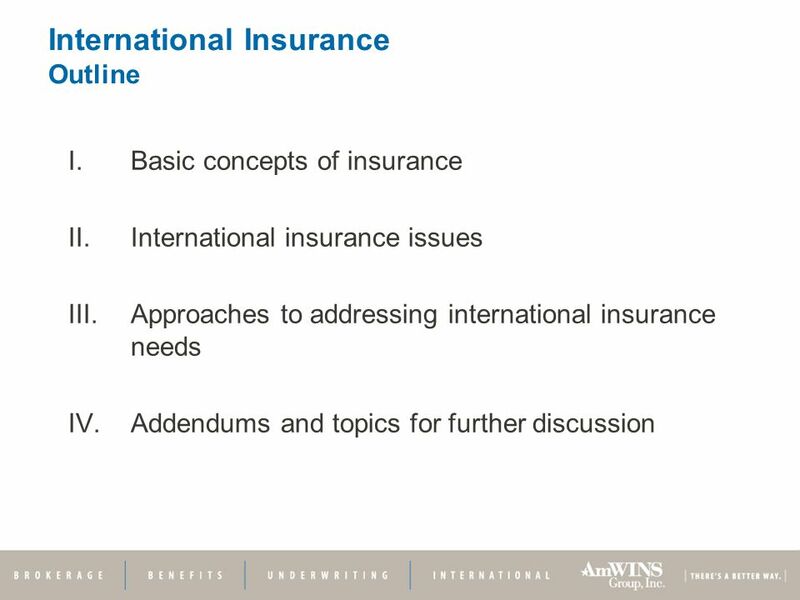 Lecture No. 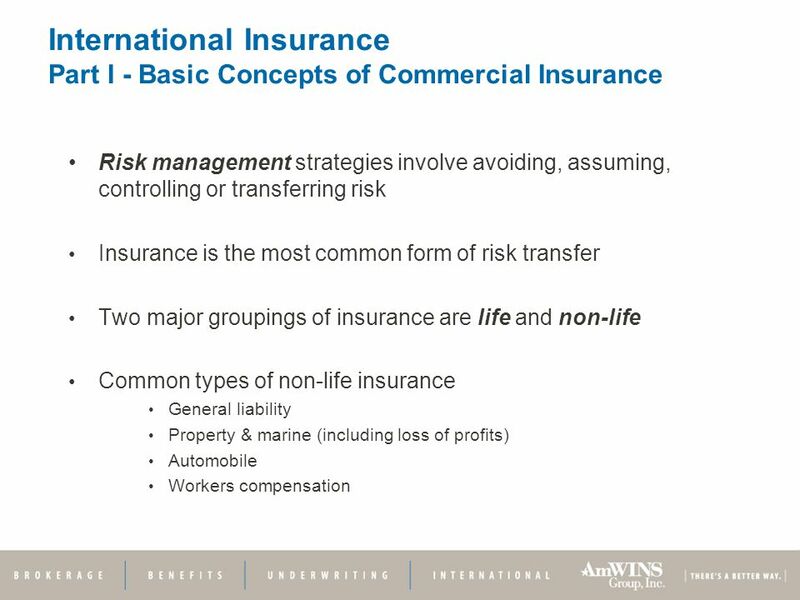 3 Insurance and Risk. 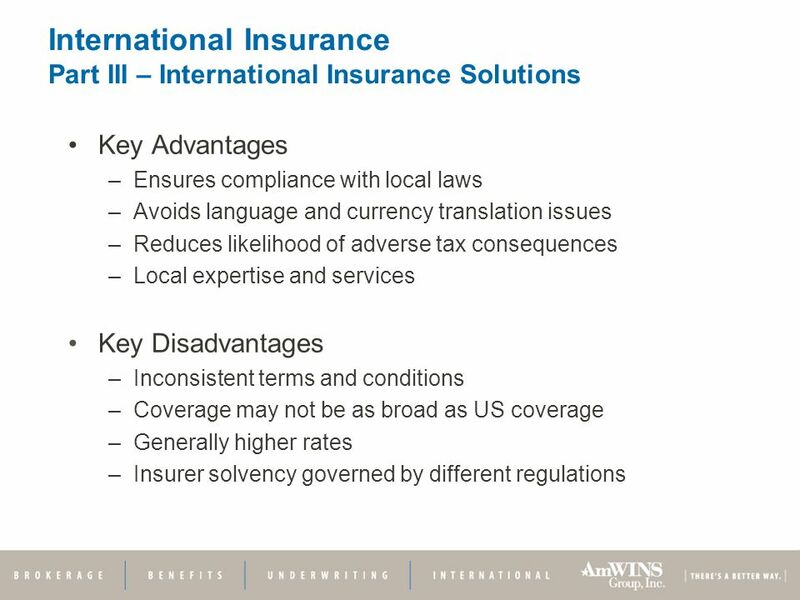 Key legal and regulatory challenges when doing business in Africa Lodewyk Meyer Norton Rose Fulbright South Africa 23 July 2013. 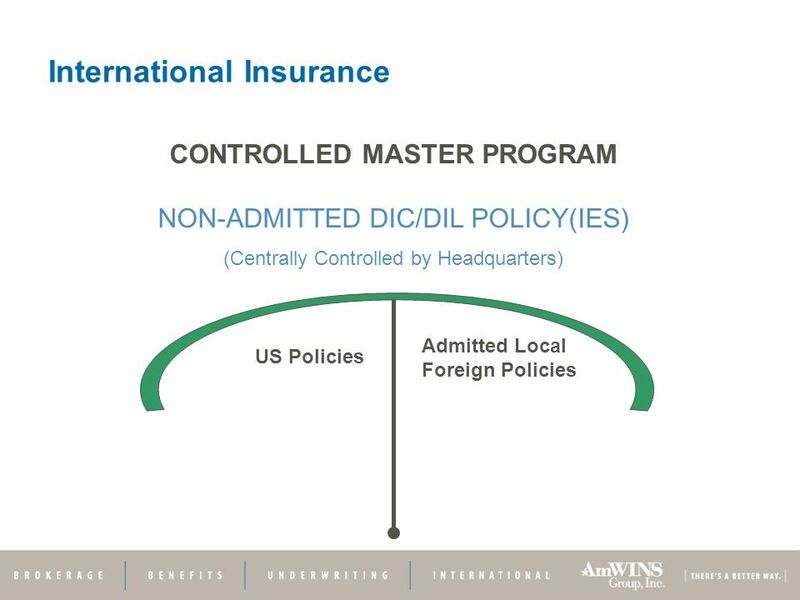 Educating students to shape their lives, their professions, and their societies. 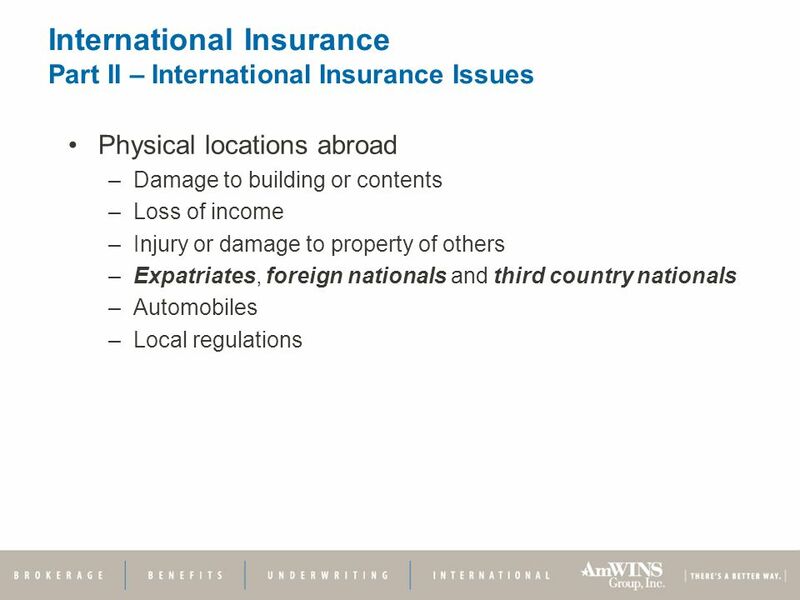 Foreign Travel Insurance Program. 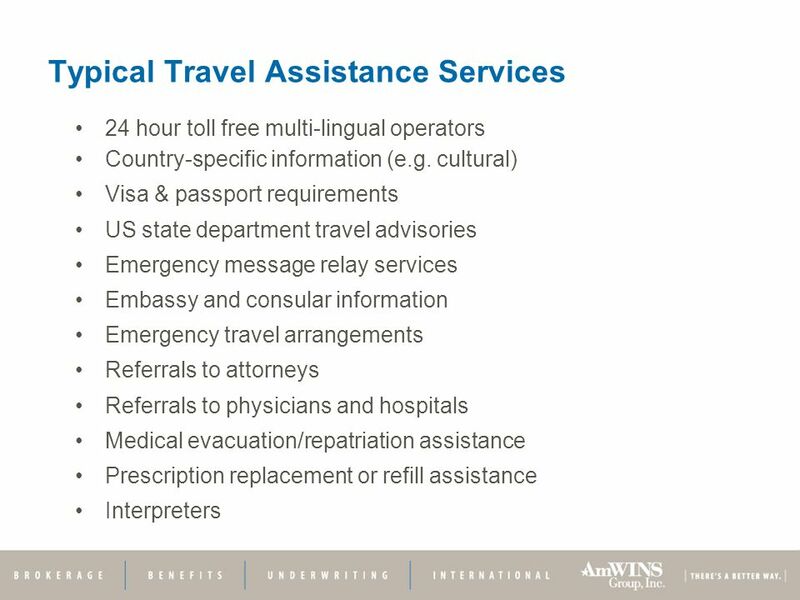 Memorial University Pensioners’ Association Travel Health Insurance Supplied by AXA Assurances Inc.